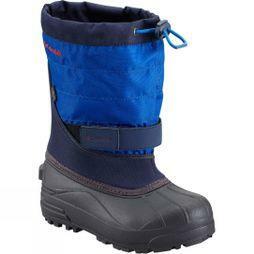 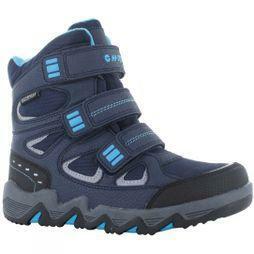 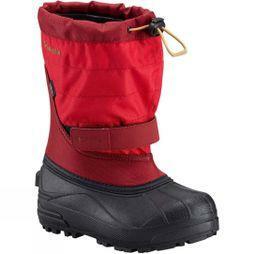 Ensure that your little ones can stay warm and still have fun in the snow with our selection of kid’s snow boots. 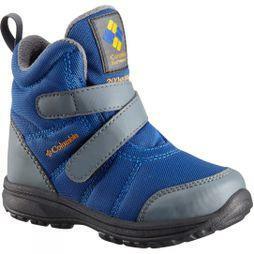 Choose from a wide range of leading brands such as Sorel, Salomon, Jack Wolfskin and Merrell; you’ll discover the ideal pair of kid’s snow boots, perfect for long winter walks and ski holidays. 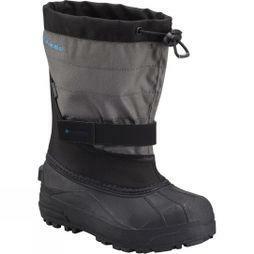 Whether you’re looking for snow boots for toddlers, junior snow boots or even snow boots for infants, you’re guaranteed to find a pair within our range. 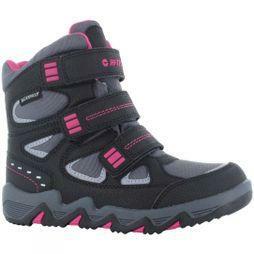 Sporting a wide variety of colours and designs, you’ll find boots in a diverse selection of sizes too. 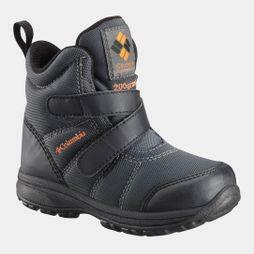 With many pairs lined for added warmth, alongside those featuring waterproof technology, our children’s winter boots are the perfect way to keep their little feet happy. 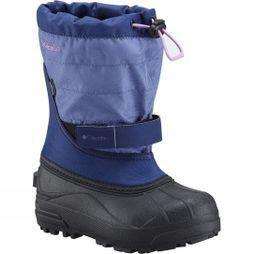 Take a look through the collection today, and make sure your children are always prepared for wintery weather.